Asda has brought in Eilidh MacAskill, former global marketing director at Monsoon Accessorize, as vice-president of creative. In her new role, MacAskill oversees design, marketing and advertising. MacAskill joined Monsoon Accessorize in January 2014. Before that, she was editor of Time Inc UK’s InStyle from February 2009 to August 2013. Asda has made a number of changes to its marketing team this year. Claire Harrison-Church, vice-president, customer proposition and planning, departed in September just three months after being promoted from vice-president, marketing and own brand. Harrison-Church told Campaign the decision to part company was "mutual" as the job she wanted "didn’t exist" due to structural changes. Nick Bamber, head of sales, strategy and innovation, also left Asda in September after six years to become director of customer acquisition at the owner of Betsafe, Betsson AB. 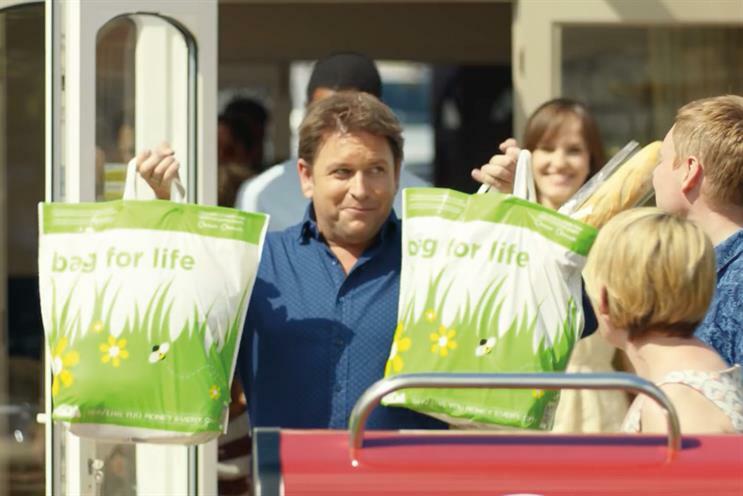 Asda brought in Andy Murray, senior vice-president of creative and customer experience at its parent Walmart, as chief customer officer in February. In April, Murray appointed Saatchi & Saatchi and Blue 449 to its creative and media accounts respectively without a pitch.